Today Arla Foods is announcing changes to a number of its corporate Group functions and to its cheese production and logistics in the UK as part of the ongoing internal transformation programme Calcium. 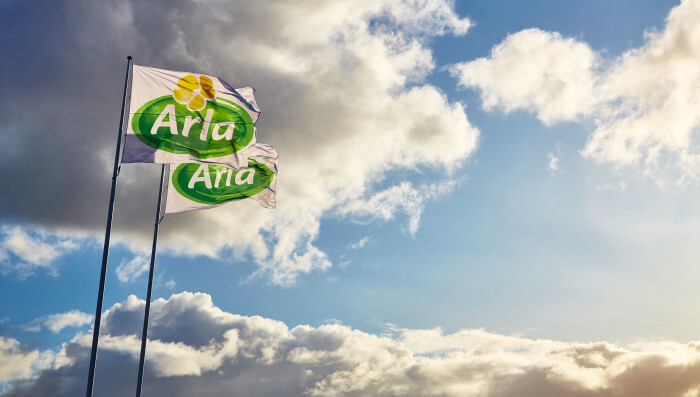 Earlier this year, farmer-owned Arla Foods launched a three-year programme to achieve 400+ million euro savings and efficiencies and transform Arla Foods into a stronger and more competitive company. The programme, called Calcium, aims to reshape Arla’s organisation to focus even more on the frontlines of the business, where the value exchange takes place with customers and consumers. One of the requirements to achieve this is the streamlining of the company’s corporate operations and support functions. This process has now begun, starting with global functions such as Finance, Legal & IT, Corporate Strategy, Member Relations, HR & Corporate Affairs. As a result of the changes announced today, 195 positions are expected to be made redundant across the affected corporate support functions. 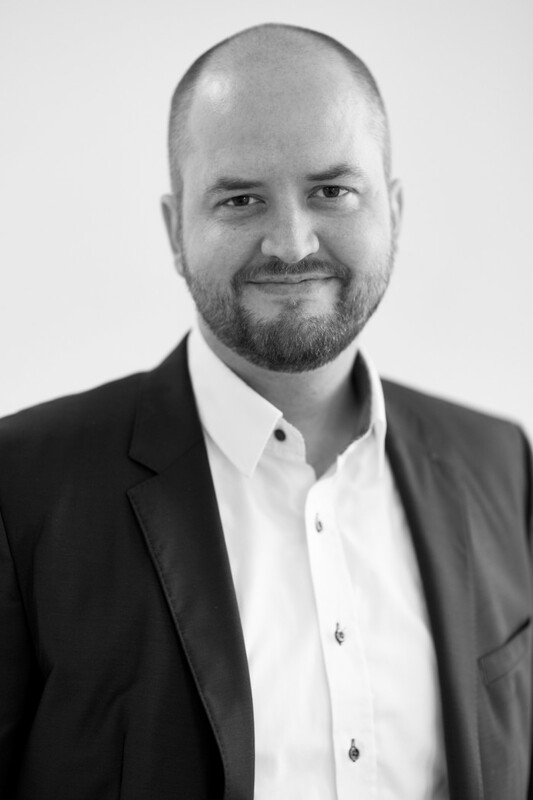 The impact is predominantly at the company’s head office in Aarhus, Denmark, however with smaller numbers of positions affected at the company’s administrative offices elsewhere in Europe. As one of the UK’s largest cheese producers, Arla has identified a substantial opportunity to optimise its cheddar cheese production as well as improve efficiencies consolidating operations across its production and packing sites, where it currently has capacity which is not currently being fully utilised. Today Arla is announcing a proposal to cease production at its Llandyrnog creamery, consequently moving cheddar cheese volumes to its Taw Valley and Lockerbie creameries. In addition, Arla is proposing the integration of all its cheddar cheese packing lines into its Oswestry packing facility, which will result in the closure of its smaller Malpas and Lockerbie packing operations. The proposed consolidation, subject to the completion of the consultation process, could put around 154 roles at risk of redundancy by the end of 2018. Over the next three years, the Calcium programme will transform activities throughout Arla, including production, products, procurement, promotional marketing and people. 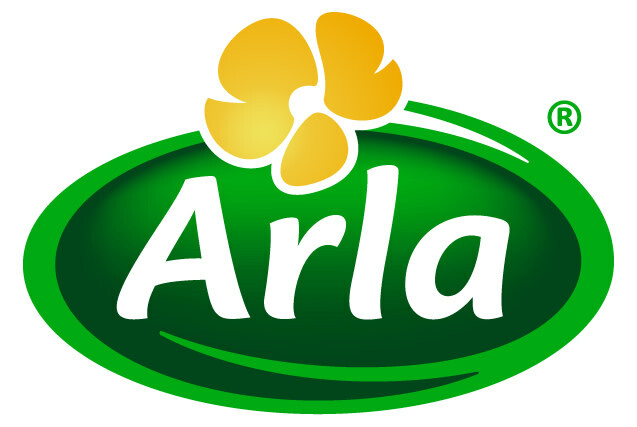 The programme is running at a time when Arla is facing two unique external challenges as a result of the extent of the company’s exposure to the British pound and unfavourable developments in commodity markets. 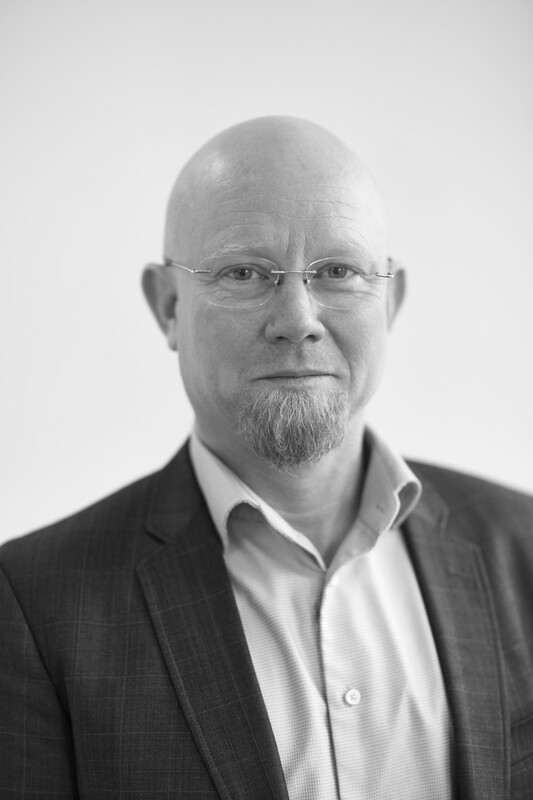 “We want to achieve the goal of building a stronger, more competitive Arla, which serves our customers and consumers better and provides higher returns to our farmer owners and that requires us to make tough decisions. 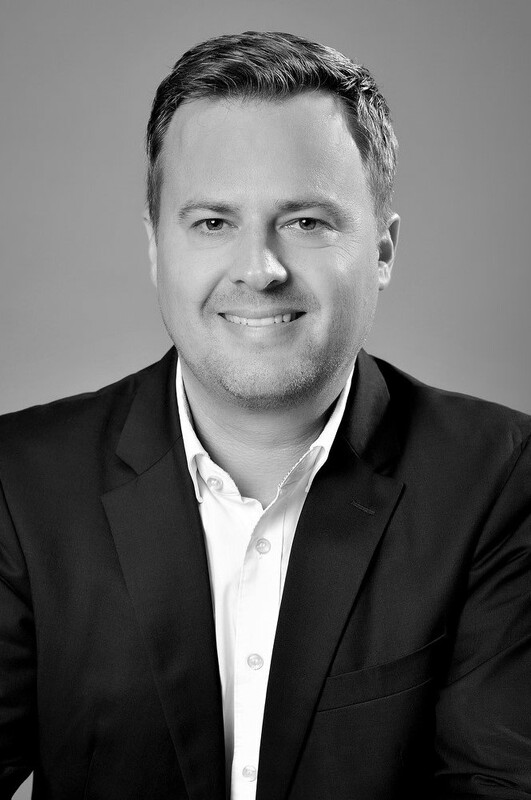 In order for Arla to continue to deliver on our Good Growth 2020 strategy that brings innovative dairy products to millions of consumers around the world, we must become one of the most agile and frontline-obsessed companies in today’s fast-paced and complex global food industry,” says CEO of Arla Foods, Peder Tuborgh. 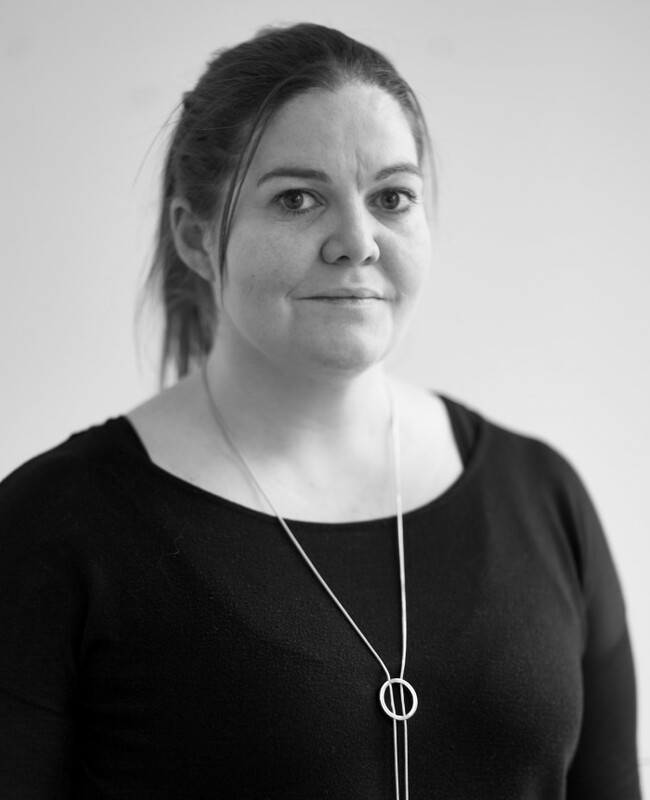 “It is never easy to say goodbye to valued colleagues, especially in these circumstances, and I would like to thank those people who are leaving us for the contribution they have made to Arla Foods, and I wish them well for the future. We will provide our full support to those colleagues affected during this process,” he says. With the Calcium programme still in its early stages, it is too early to disclose what the specific consequences will be within other specific areas of the company, including the total number of jobs that will be added or removed by the ongoing work, however the company expects the net number of positions to be lower. 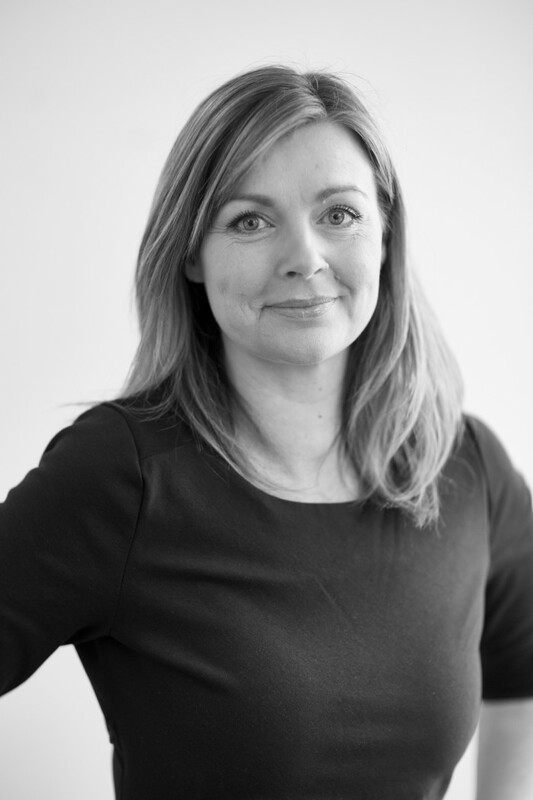 Arla expects to communicate openly about the process over the course of the programme.